Welcome to the Lawn Fawn March Inspiration Week. Today the Lawn Fawn Design Team is featuring the brand new Watercolor Wishes Paper Collection. I paired these papers with the amazing new Embroidered Hello Die for a hand stitched title. Rainbow colored die cut Finley's ABC's using the gorgeous Lawn Fawn cardstock are the perfect colorful addition to the black stitched title! For the journaling block sunshine, I die cut a circle from Watercolor Wishes 6x6 paper using a Small Stitched Circle Die and then ran the circe through a printer by attaching the circle to a piece of printer paper with temporary adhesive. I die cut a Zig Zag Circle Die from Sunflower Cardstock and matted the journaled circle on top as shown. For the date, I die cut an Extra Sentiment Banner from Black Licorice Cardstock and then stamped a date and accents using the Plan On It Holidays and Plan On It Calendar stamps using Versamark Ink and heat embossed with white embossing powder. A Watercolor Wishes Paper Collection paper was trimmed to 6" wide and I adhered the sunshine and date banner as shown. I die cut the title word "sunshine" from Raspberry, Chili Pepper, Fake Tan, Sunflower Cardstock, Cilantro, Mermaid, Peacock, Blue Jay, and Black Licorice cardstock using the Finley's ABC's. I adhered the colorful letters slightly offset on the black die cut letters and adhered them around the curved sunshine shape. I ran the 6" wide strip through a Big Shot with the Embroidered Hello Die and hand stitched the rest of the title with black embroidery floss. I die cut Lawn Fawn cardstock and patterned papers with tabbed dies, rounded the corners of the strips, and adhered the tabbed panels to the background of the 12x12 page. Words from Plan On It stamp sets were stamped on the tabs to add interest. The greeting strip was adhered to the background as shown and then a photo collage was adhered next to the title strip. I finished the page with a scattering of Lawn Fawn die cut Hearts, wood veneer hearts, sticker phrase strips, a badge, clips, and a few other embellishments from my stash. 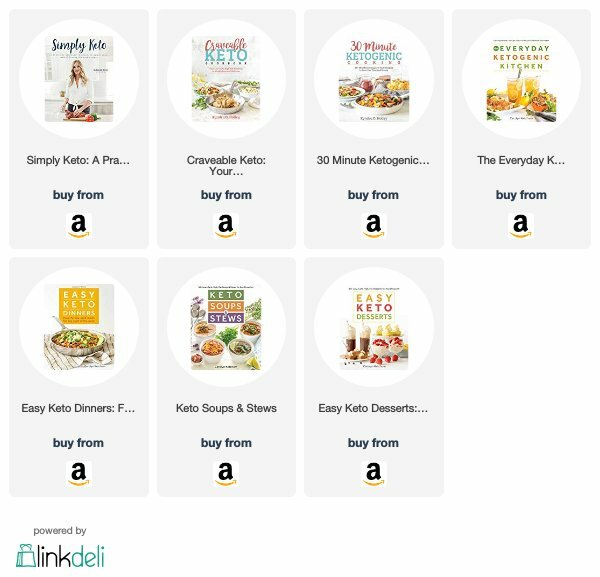 Click the codes below the thumbnails for links to where you can purchase the products shown in this post from Simon Says Stamp (SSS) or Ellen Hutson (EH). Where available I use compensated affiliate links at no extra cost to you. Thank you so much for your support! 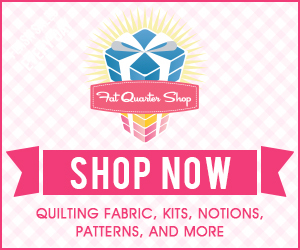 Welcome to the Lawn Fawn June Inspiration Week! Today the Lawn Fawn Design Team is showcasing the new Treat Yourself Stamp Set and coordinating Treat Yourself dies. I combined these cute new images with the Here's The Scoop Stamp Set and brand new coordinating Here's The Scoop dies to create an ice cream shop window. The images from the Treat Yourself Stamp Set and Here's The Scoop Stamp Set were stamped on smooth white cardstock using Memento Tuxedo Black Ink and colored with Copic Markers then die cut with the coordinating Treat Yourself dies and Here's The Scoop dies. I applied a layer of Glossy Accents to the aqua ice cream dishes and set them aside to dry. I colored over the cherries with the Wink of Stella Clear Glitter Pen. For the ice cream shop window, I used a design from the Silhouette Online Store (Design ID #44304) die cut from Lawn Fawn Mon Amie 6x6 Paper Pad and woodgrain patterned paper and assembled the window on a card base created with the Simon Says Stamp Cream Cardstock, rounding all four corners with a 1/4" corner rounder. For the greeting, I stamped a banner from the Home Sweet Home Stamp Set on vellum using Versamark Ink and heat embossed with white embossing powder. 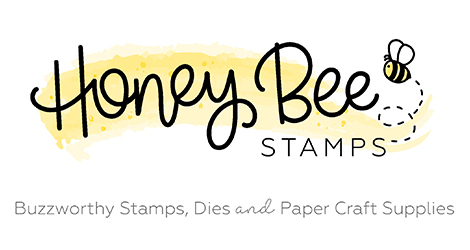 The greeting from the Treat Yourself Stamp Set was stamped on the banner and heat embossed with gold embossing powder then die cut with the coordinating Home Sweet Home dies. The sweet images were adhered in the "window" to finish the card design. Today I'm over at the Kerri Bradford Studio Blog sharing a winter-y die cut layout that uses some of Kerri's new stamps! That's right friends, stamps! 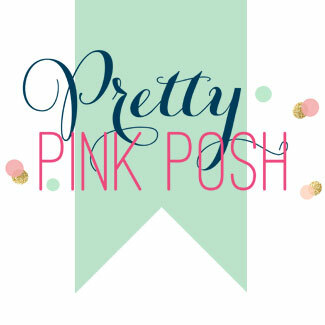 SO excited for my dear friend Kerri on her new venture. 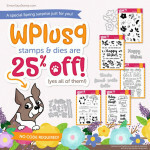 If you love stamping on your layouts and projects, you will love these! I wanted to create a page that depicted the feeling of winter for this photo of my son “helping” his grandpa shovel snow from several years ago. I kept the color scheme to blue + silver + white + gray/black and purposely created a a quadrant-style layout with the larger photo in the bottom left quadrant, the grouping of four snowflake embellished tags in the lower right quadrant and the title and journaling in the upper right quadrant. The scattering of snowflakes fills in the upper left of the design. When I'm designing a scrapbook page using digital die cuts I like to open, resize and arrange my page in the Silhouette Software based on my photo, like you see below. By adding in the dimension(s) of the photo(s), I can easily resize and rearrange the other elements until I have the layout laid out the way I want. I love combining Kerri’s words and/or phrases to make custom titles for my layouts. The mix of fonts adds interest as well as a fun touch. I printed my journaling on the 12x12 patterned paper and adhered the title below the journaling by combining the words "hello there" from the Happy Stuff Kit with "snowflakes" from the This & That Winter Kit. I purposely chose this Dear Lizzy Polka Dot Party paper because of the white splatter on the solid color, perfect for my snowy page! I stamped the date below the journaling using the Pebbles Roller Date Stamp and the "happiness" arrow is from the One Fine Day Stamp Set. I die cut the four tags using the tag shape from the Santa's Workshop Toys Kit and embellished them with die cut snowflakes adorned with pearls, enamel dots and gemstones. The stamping on the tag is from the new One Fine Day Stamp Set and Time Stamp Set. Kerri’s new print & cut Lovely Little Words add a great finishing touch throughout the page. I used a mix of 12x12 patterned papers, foil paper, glitter paper, and vellum to add "texture" without the bulk to my layout. Making sure to have a couple of the snowflakes "hang" off the side of the page helps ground the page design.